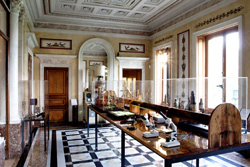 The welcome reception will be held on Monday 25th June (19:30 – 21:00). 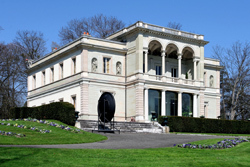 It will take place at the panoramic restaurant of the International Telecommunications Union (http://www.itu.int/fr/Pages/default.aspx) with a panoramic view of the mountains that surrounds Geneva. 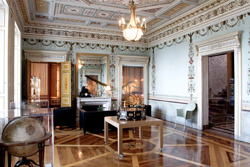 Besides, you will discover one of the most famous buildings in Geneva. A short presentation (10 min) on the activities of IEEE Switzerland will be given by Dr. Maria-Alexandra Paun, Chair of IEEE Switzerland. 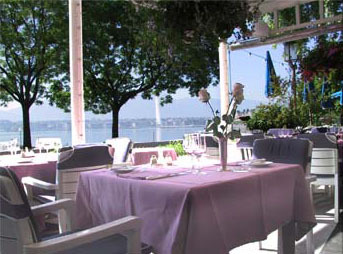 The banquet will take place on Tuesday 26th June 2018 (19:30 – 22:30) in one of the best known and most elegant restaurants in Geneva: La Perle du Lac (The Pearl of the Lake). 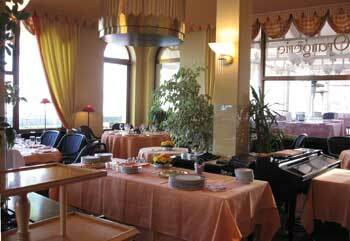 Located close to the lake, in the Park “Mon Repos”, this restaurant, built in 1930, has a superb view of the city and the Mont Blanc. 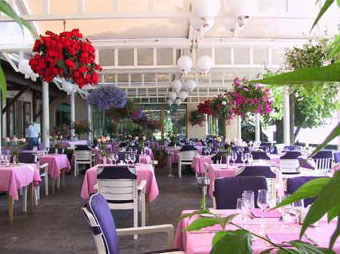 We will have dinner in the Orangerie room, on the ground floor.